At SUITS expect to experience, personal service, individual attention and professional advice. 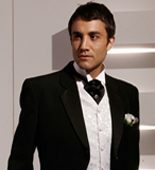 Located in West Leederville, SUITS FORMAL WEAR is part of Perth and West Australia’s largest and longest established Bridal Houses - Bride’s Selection and Dion for Brides. 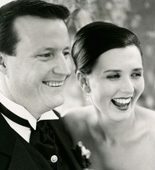 Over many years, clients have trusted us, to be a part of their special occasion. 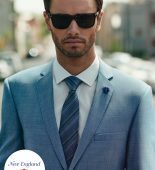 If you are looking to hire, we have an extensive range of Australian made suit styles in modern and traditional designs. Many of these suit styles and colours are also available for sale. If choice and individuality is your desire, we have a large and unique selection of co-ordinated fashion accessories to hire or to buy. You also have the option of having, suits and accessories, tailored or made to measure in an exquisite range of fine fabrics. If you prefer, you can provide fabrics of your choice to have your formal wear custom made. All these services are available at very competitive and affordable prices. Copyright © 2018 Suits Formal Wear.